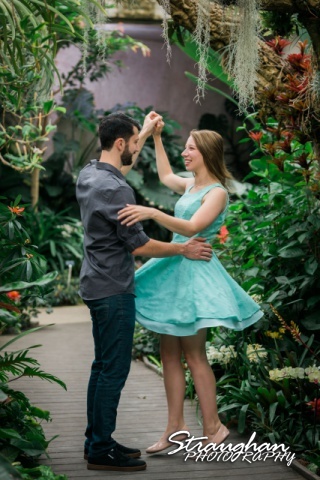 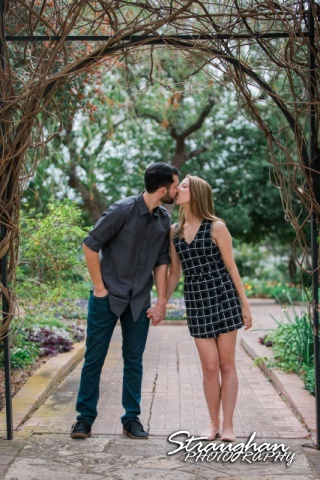 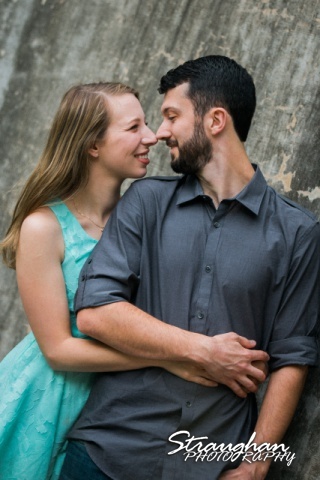 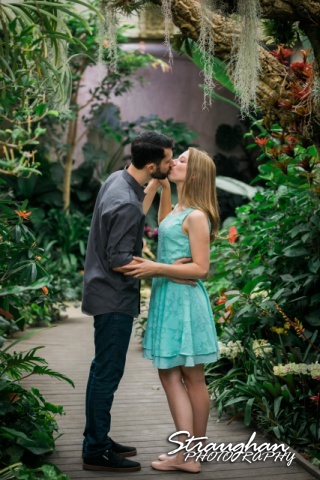 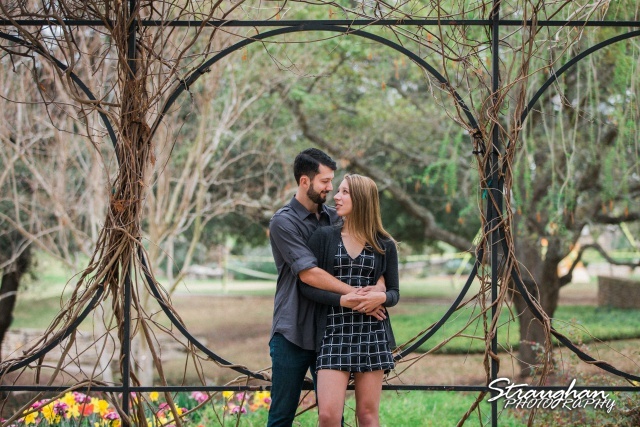 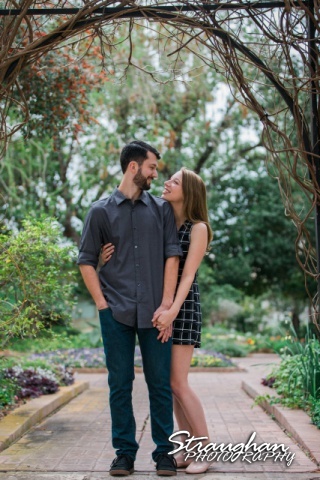 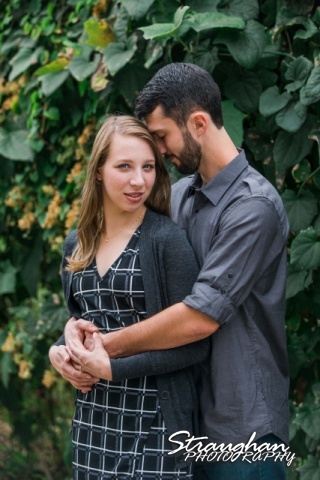 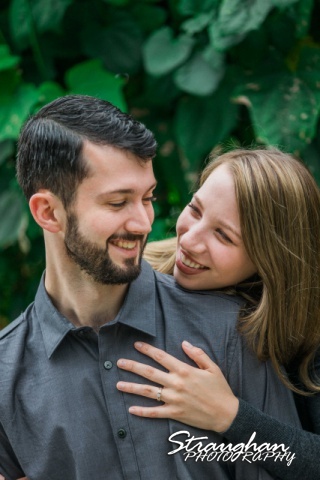 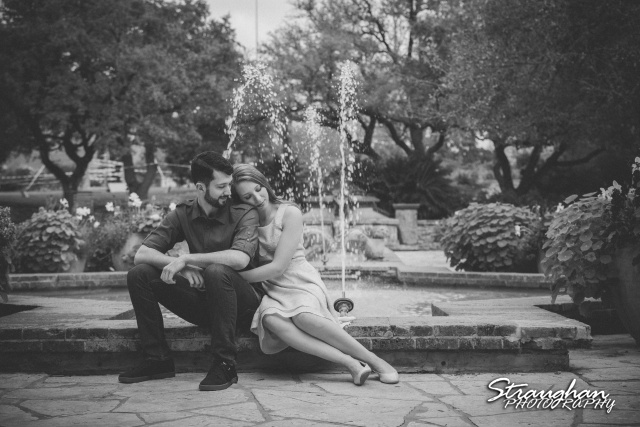 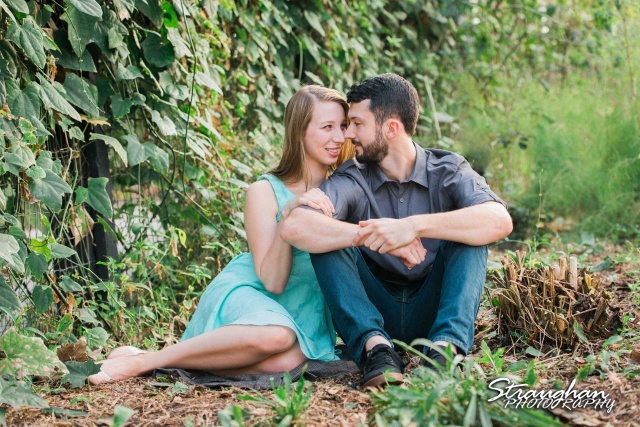 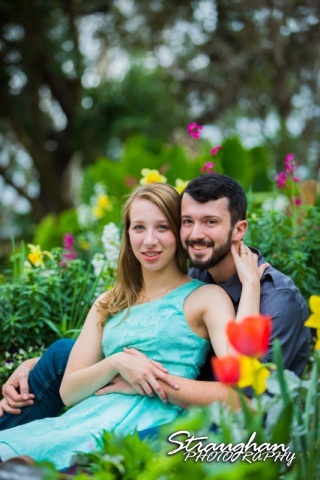 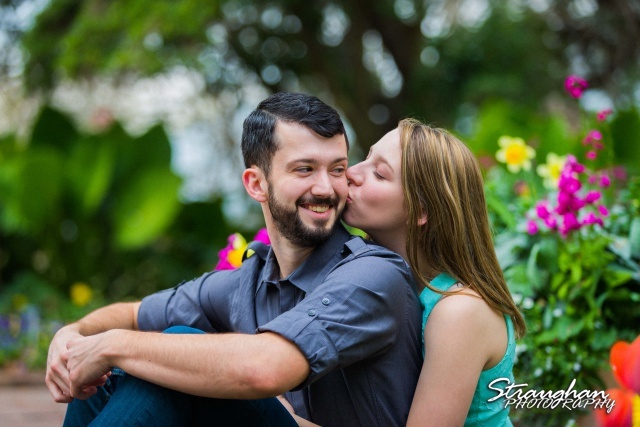 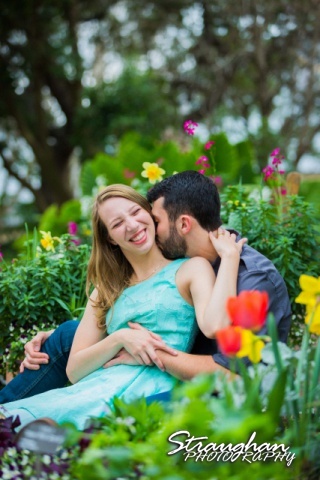 Nate and Skylar’s Engagement session was out at the San Antonio Botanical Gardens. 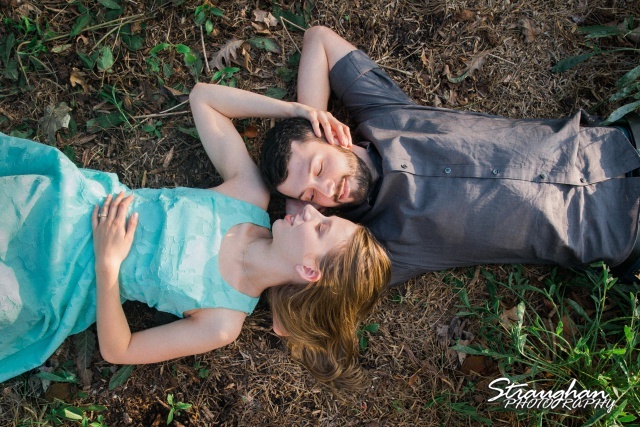 It was raining for most of the shoot but right at the end out came the sun! 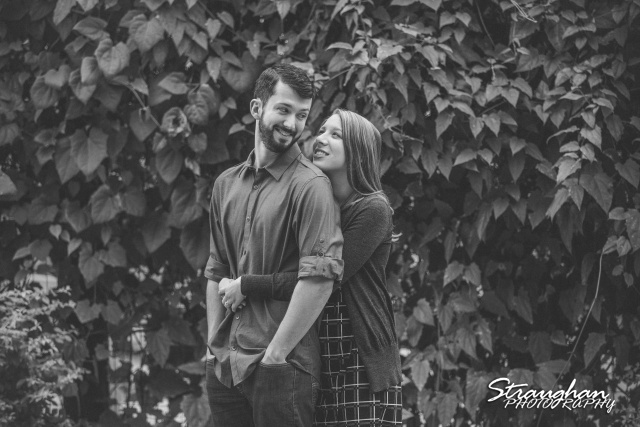 Congratulations Nate and Skylar!